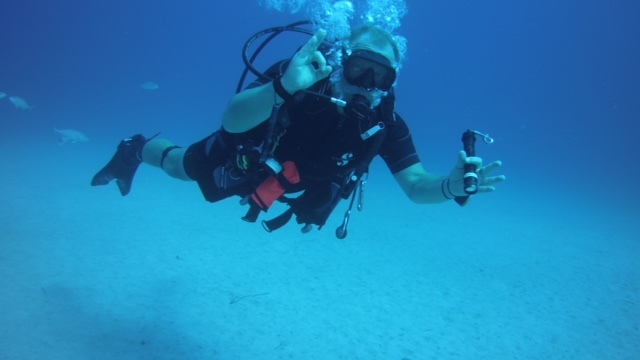 Gained his first scuba diving experience as guide and later as instructor, while working with Abenteuer Freizeit in Germany for several years. 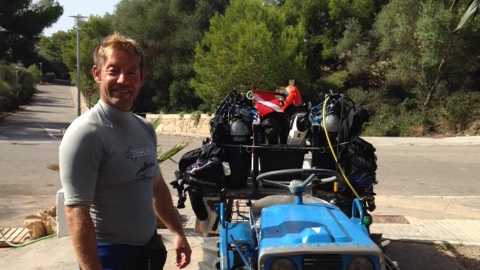 In 2008 he moved, as Micha did previously, to the Robinson Club Soma Bay in Egypt, where he successfully completed his instructor trainer. 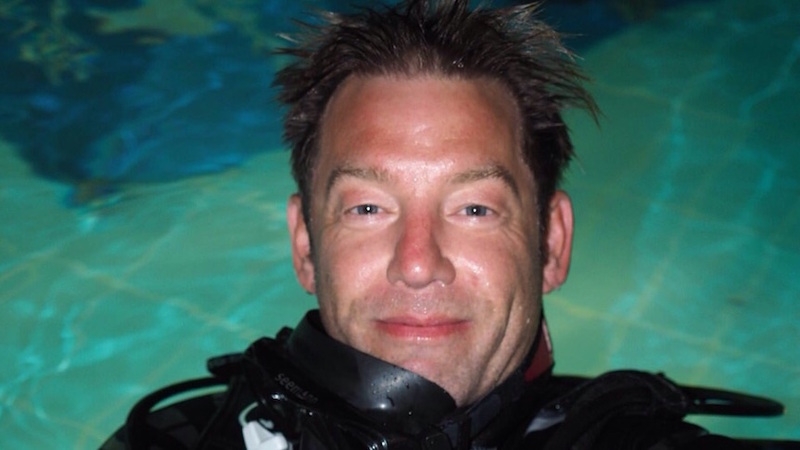 He worked in the office, the workshop, and as deputy dive center manager. 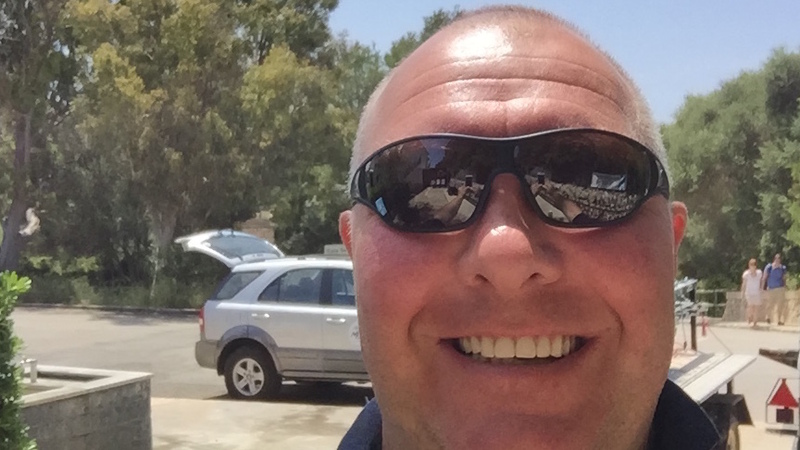 In 2015 he dedicated himself to his new and wonderful challenge, being MDS Mallorca. Here he is not only involved with his passion as teacher, but can also take action as Mac Gyver for everything. 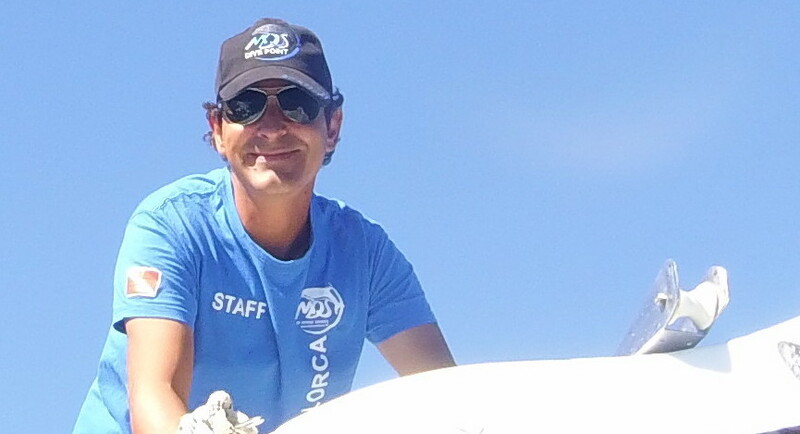 Albert is on Our Team in July 2015 and, with our Boat "poco loco ," brings us safely and reliably, to our beautiful diving and Snorkeling Areas. He makes for a good Mood and has the right song on his USB stick for every Occasion. Frank was struck with the enthusiasm for diving and never let go. 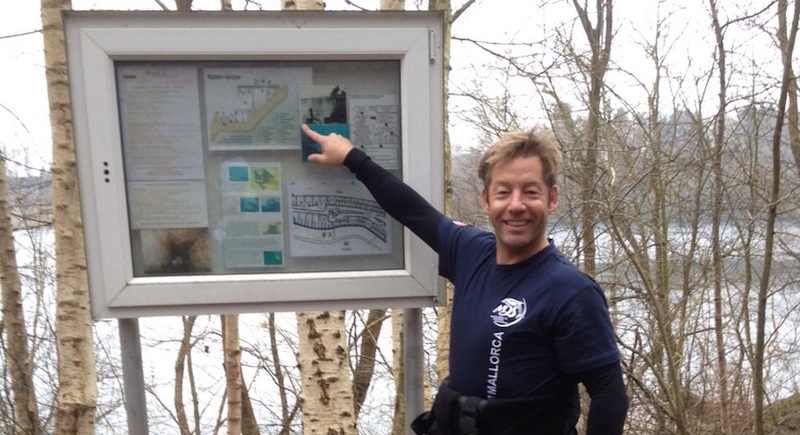 He acquired all further diving qualifications in Oldenburg, Germany at the Tauchertreff Dekostop. Meanwhile, he has developed a passion for deep diving. Now he is looking forward to his third season of being an instructor at MDS Mallorca and to share his passion for this sport with others. 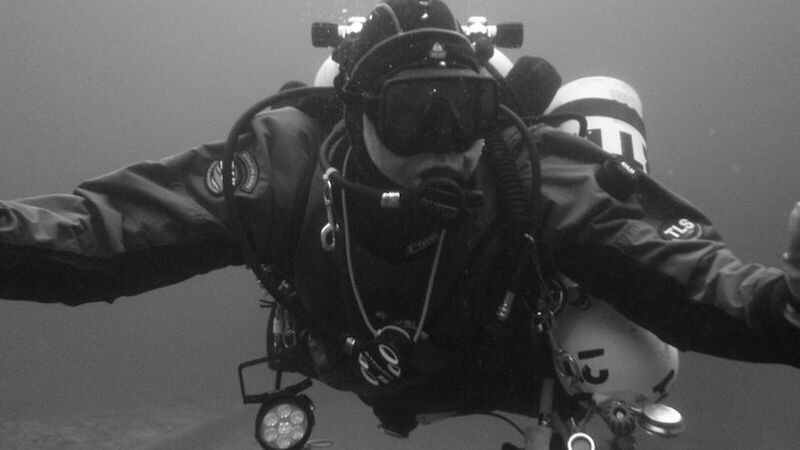 Since Yves learned to Dive in Lake Malawi, the Underwater World hasn't let him go. 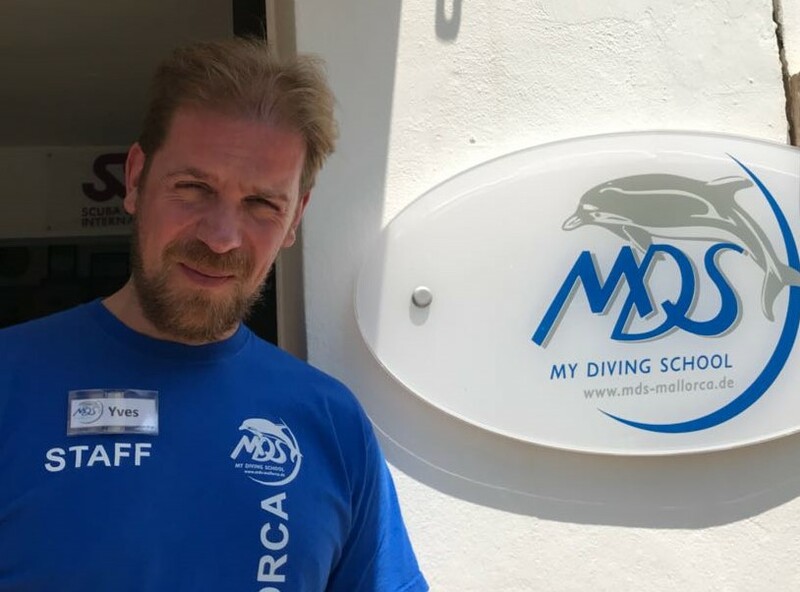 After being allowed to explore different Places in the World underwater, he had decided to actively support the 2018 season, the MDS Mallorca Team as a Diving instructor. Professionalism and Kindness are a top priority at Yves. We look forward to the 2019 Season with Yves. 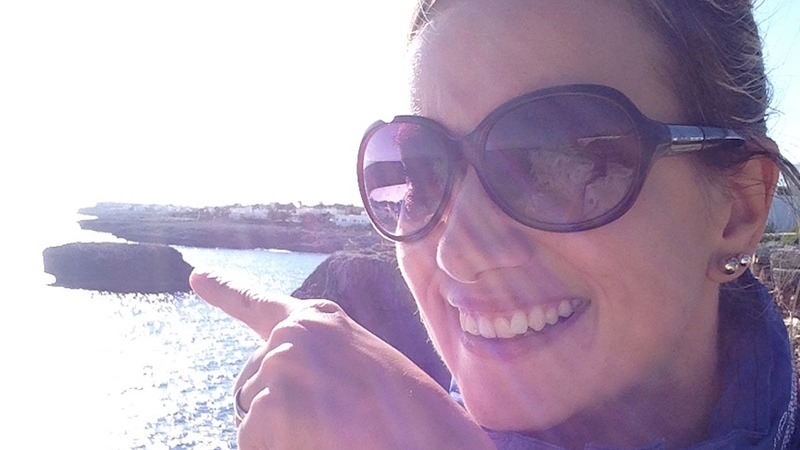 Dani is part of our team since March 2015 and can be found predominantly in the office. She not only takes care of her and Olli’s young son, but also of guest wishes via email and on site, the accounting, and everything that arises in the back office. She is looking forward to spending 2018 with you again. Jenni has been part of our Team since the Beginning of September 2018. 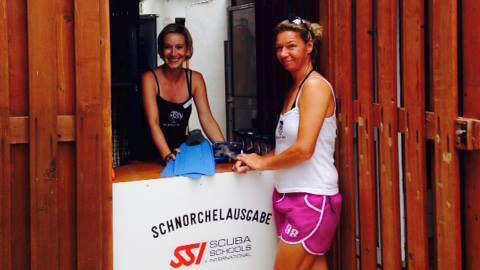 Jenni was born in Flensburg and also made Her Diving License there in The age of 14. 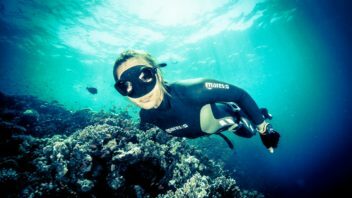 She has travelled extensively since then and has been diving in Africa, Asia and Australia, among others. 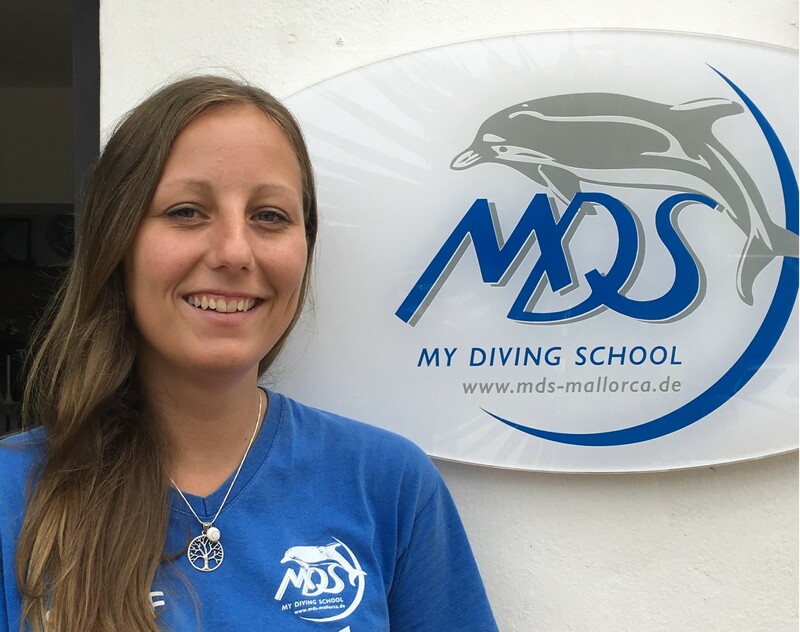 In 2019, Jenni will continue to support us in the Office, but will also start her Diving training As a dive professional. There is certainly something for everyone! We work hard and with pleasure to bring an unforgettable experience home. 232/5000 With us you can be sure that we will always come up with something new, to inspire you over the years with interesting additions. Just ask for what we have in the program and can recommend!